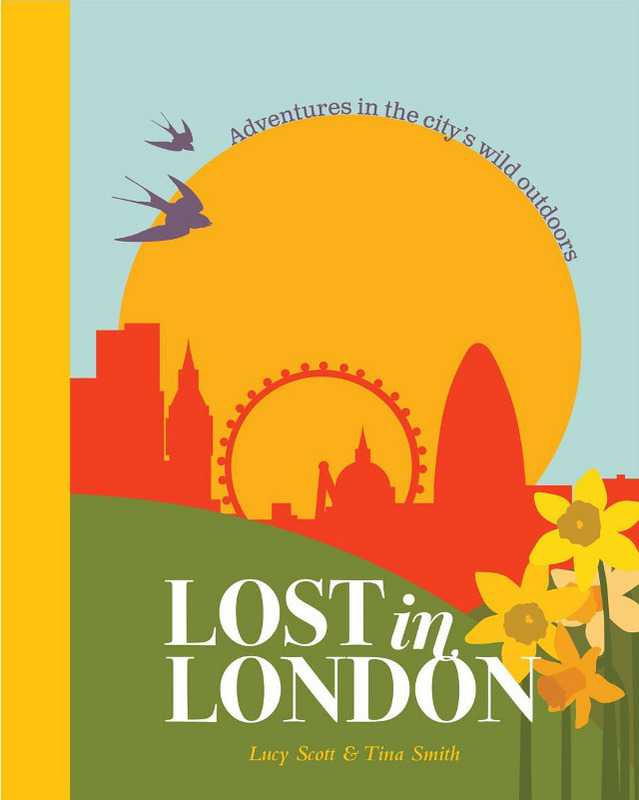 Following on from the popular magazine series of the same name, Lost in London takes you away from the hustle and bustle of the Capital and explores its quieter and more natural side – oh yes, it does have one! The book is a visual treat: breath-taking illustrations, photography and superb writing. Lazy weekends were made for this kind of book. I hope you’ll fall in love with it as much as I have.